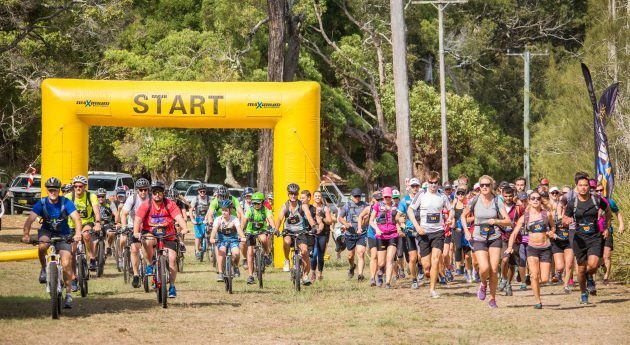 With the last adventure race of 2018 done and dusted over the past weekend, why not ride those post race highs all the way to the next series! 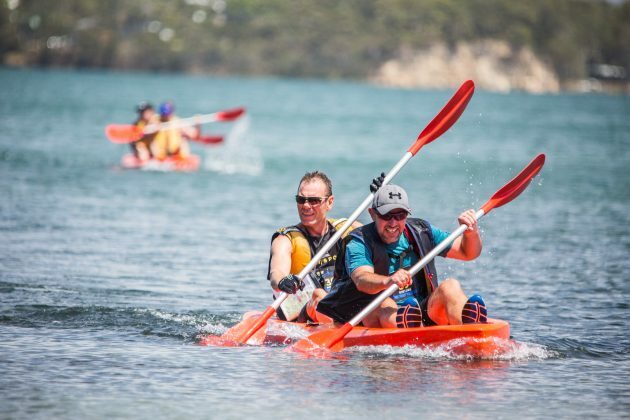 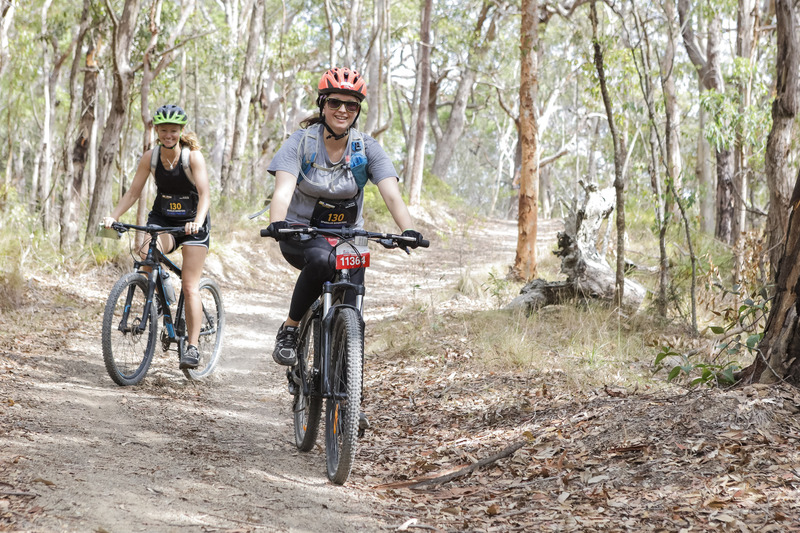 Entries are now open for Race #1 at Lake Macquarie, NSW on Saturday 16th February, 2019. 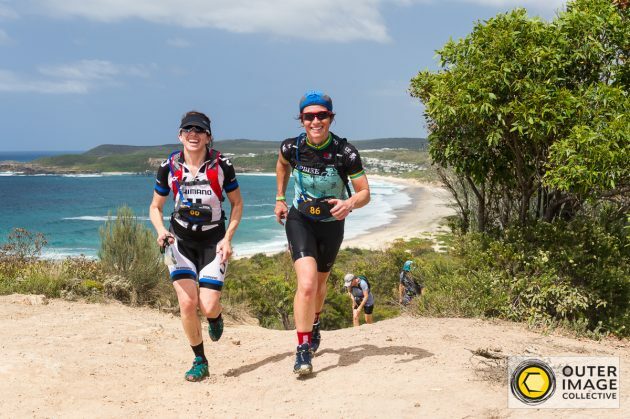 So, if you’re new to the sport of adventure racing or you’re looking for an exciting challenge that lives up to your love of the outdoors and action packed adventure, then this Adventure Race series is a great way to experience what this exhilarating, growing sport is all about.